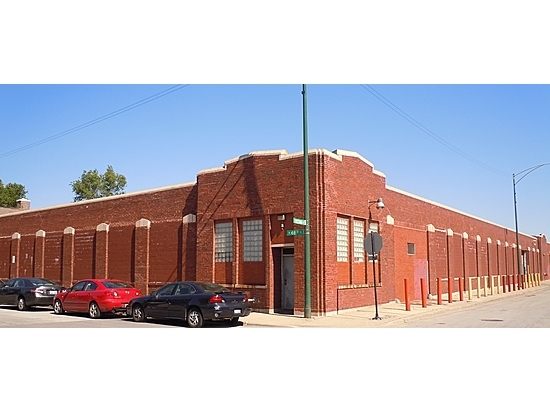 Comments: 4,0000 SF - 47,6000 SF one story space available for lease (entire building available for sale). Spaces can have access to truck dock AND drive in door! Great deal!! !